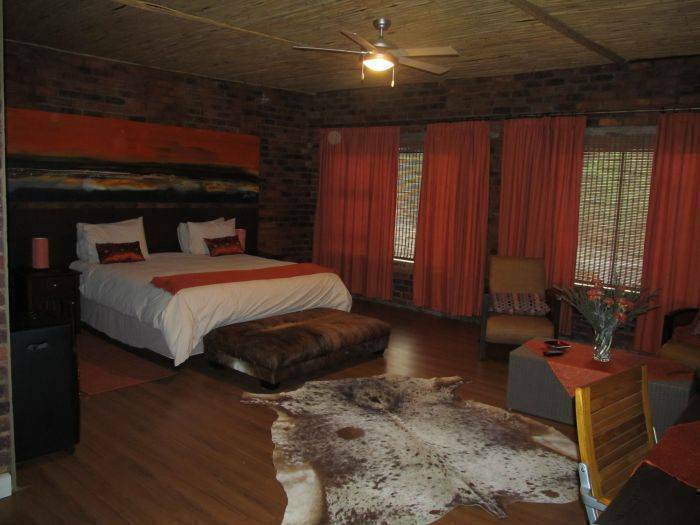 This hotel with its rustic brick interior and exterior is located in the leafy tranquil suburb of Beyerspark, east of Johannesburg, Gauteng. 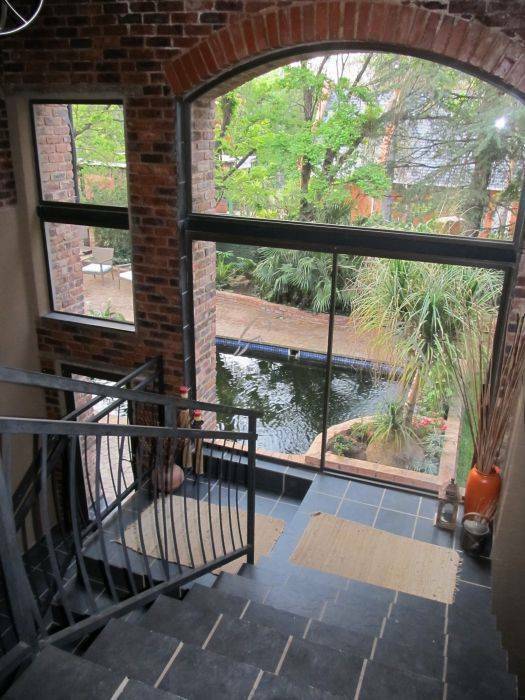 Only seven minutes from OR Tambo International Airport. 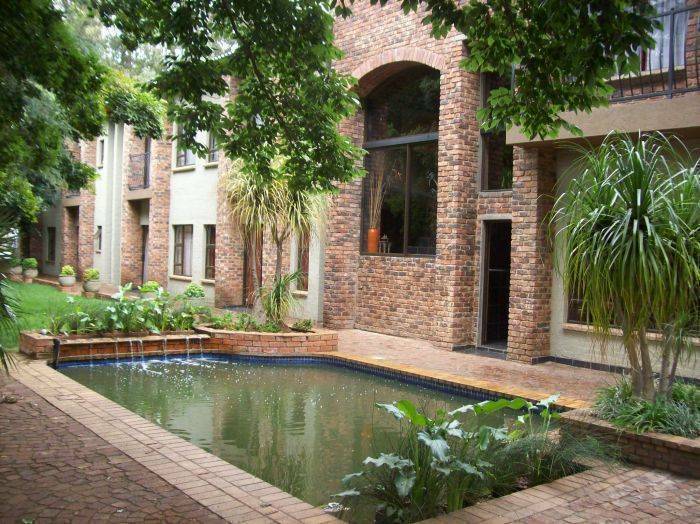 This hotel with its rustic brick interior and exterior is located in the leafy tranquil suburb of Beyerspark, east of Johannesburg, Gauteng. Only seven minutes from OR Tambo International Airport, the business or holiday traveler will experience luxurious and unique 5 star accommodation at our establishment. 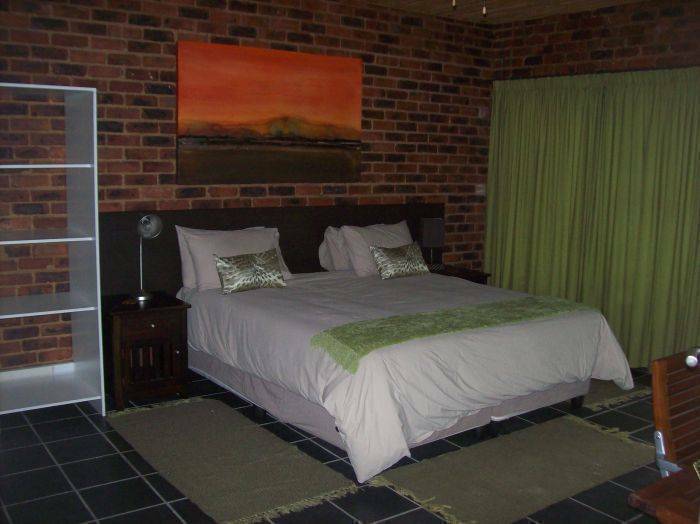 Onsuite bathroom, tea/coffee making facilities, mini fridge, airconditioned, desk & chair to work on, flat tv screen, dstv commercial package and access to free wireless internet. Honeymoon suite with a open floor plan with a corner spa bath or double bath. Rooms with a garden view and others a balcony. 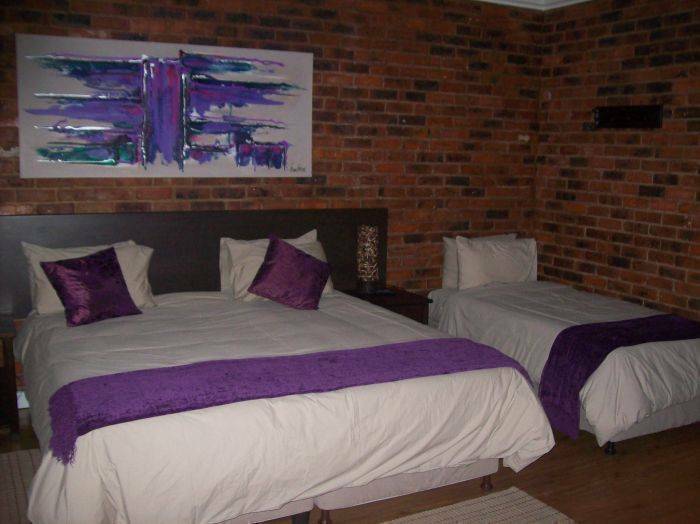 We are situated in BeyersPark Boksburg about 10 minutes away from the OR tambo International Airport. Approximately 4 km away from the East Rand Shopping Mall. From Airport R21 in the direction towards Boksburg. East Rand Mall should be on your right-hand side. Continue down North Rand Road for approximately 3, 3 km.